The Rockies placed Chris Iannetta on the 10-day injured list with a right lat strain. 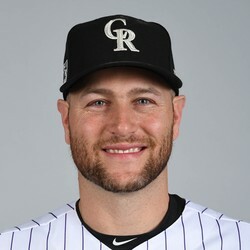 Iannetta expects to be out for a while, which will give Tony Wolters the majority of starts behind the plate in Colorado. Drew Butera was called up in Iannetta's place.